2. 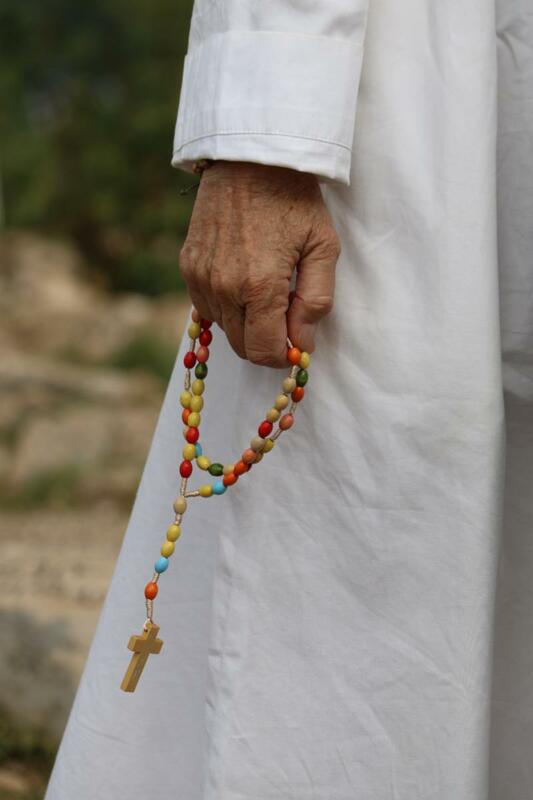 A miracle of the Rosary. Donatella, a 45-year-old cook, had a difficult start in life. In Milan, both her parents were dug addicts, irresponsible, and unable to raise her. What she suffered in her childhood simply cannot be told. Saved by her grandmother who took her to the Abruzzo region (Italy), she began a normal life and got married. However, having no faith, she felt within her an emptiness that was all the more profound because her childhood wounds weighed upon her. She was always sad. She was missing something essential. In addition, she could not have any children and was unemployed. She then began to visit soothsayers and witches, hoping to find meaning in her life. She saw her sadness increase until the day she decided to end her life. But the Lord sent her an angel in the person of her neighbor, who saw that she looked peculiar that day. She understood her distress and advised her to go and see a priest, a certain Don Michele, in whom she confided and to whom she confessed. He was part of the Renewal in the Spirit. He was able to understand her and prayed for her. This was the beginning of a beautiful journey with God. Donatella had to undergo exorcisms for several months to be completely free. She also discovered that a spell had been pronounced on her, and this curse was eliminated. 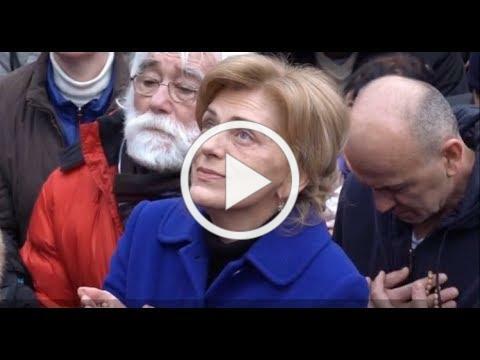 In 2010, after listening to a CD about Medjugorje, she decided to go there. For her, this was a bolt of light. 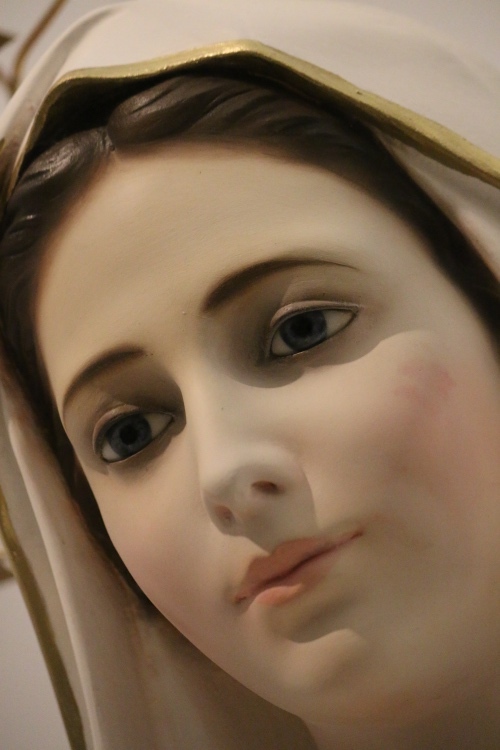 She discovered in Mary the maternal tenderness she had never received, she met a real Mom who was full of love, took her under her mantle and never left her. From that moment she felt the need to pray a great deal, especially the Rosary, of course together with the daily Mass and the sacraments. The Rosary prayer flowed in her heart all day, as if the Blessed Virgin wanted to restore within her the integrity of her wounded identity resulting from maternal absence during her childhood. Donatella decided to pray the four mysteries of the Rosary every day. Like all “survivors of Mercy”, she did not skimp in glorifying heaven! One of the first miracles was that, although medically sterile, she gave birth to two children. She was becoming increasingly happy. 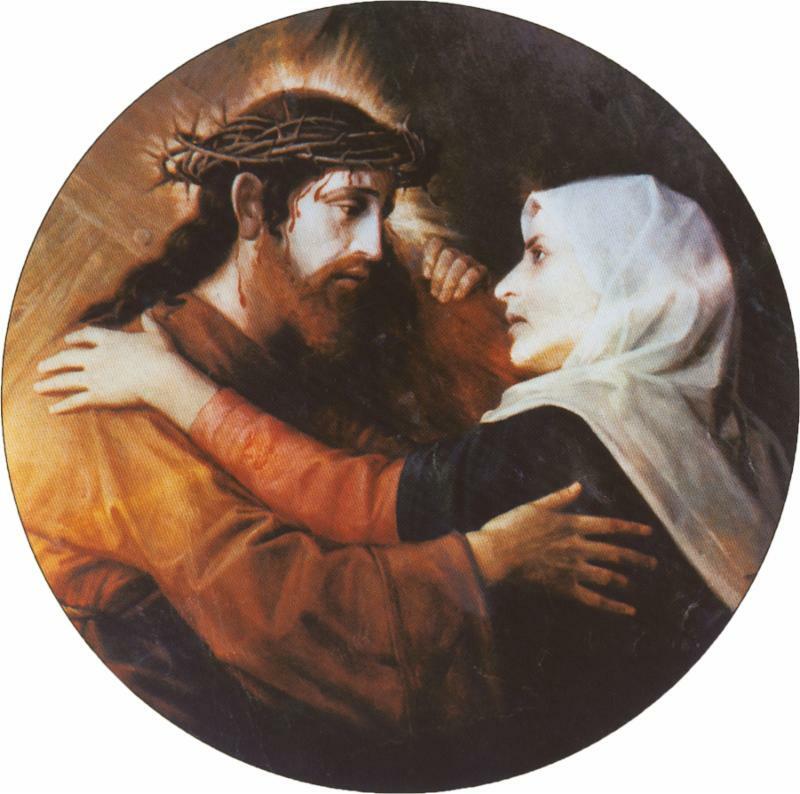 This is how this affair ended in peace, with the help of the Blessed Virgin Mary who took care of the case smoothly, without hatred and without crisis. A family was saved from the plan of destruction that the evil one had on it! Donatella told us that if one day she is unable to pray her four rosaries, she gets up at night to finish them. And yet she doesn’t exactly have a lot of free time, with a husband, two children, a job as a cook in a restaurant together with the house work! Her love for Mary is extraordinary, she never refuses her anything. And what fruits she can harvest! 3. Love reveals a secret! Only love makes suffering bearable, for Jesus suffers with us. Love reveals a secret, that of true union and intimacy with Him in suffering. For Jesus, it is His way of taking the load off His children who don’t know Him. He shares His desire for the salvation of each of His children with His friends who understand the pains of His delicate Heart. Few people understand His way of sharing His love. Few understand how rich suffering can be when experienced with love. It is a profound sharing of the heart of Jesus with ours. 4. Are you sad? Please, listen to my prayer! “Dear Mom! You are sad to see the situation of some of your sons who are priests. Sad to the point of crying. As you said, “Pray for your shepherds, that they may have the strength and love to be bridges of salvation.” (2 Dec. 2015). These bridges enable us to move from today’s chaos to a “new time” which you are preparing, a time of peace that your Heart is yearning for (see PS1). But if these bridges fail, or worse, if they crumble, what will the people of God do? Will it be abandoned to a bottomless chaos? I beg you, intercede even more powerfully for your beloved sons, with that maternal vehemence which your Son Jesus cannot resist. Help me to work with you more intensely for the salvation of many priests who today are misled onto the paths of death, and risk losing themselves forever! (See PS2). 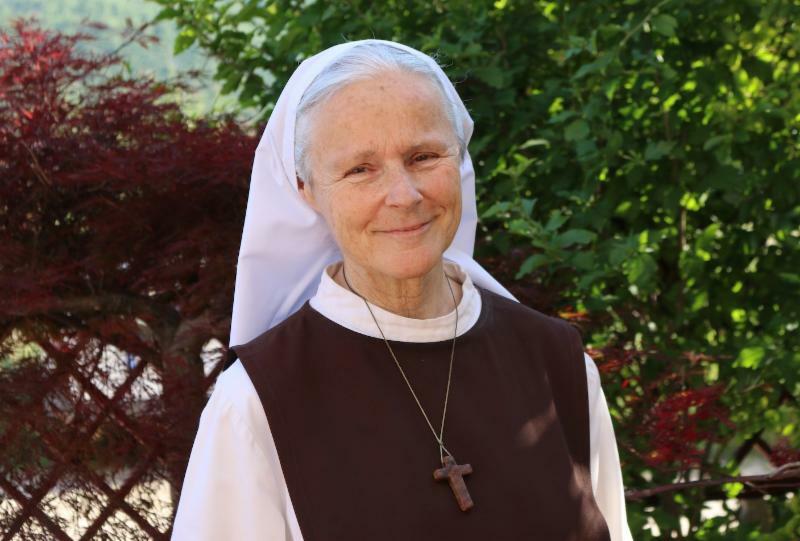 Some mystics, such as Martha Robin or Sr. Faustina, have seen the horrible place that Satan reserves for priests when they place themselves in his hands and persist in sin. Mother of Mercy, do not allow a single priest to become trapped, nor to make himself a slave to the enemy! 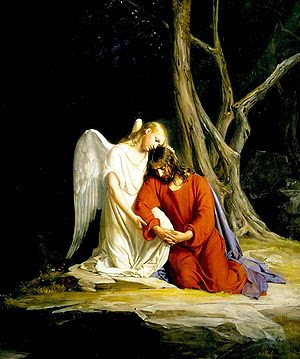 How could you bear this damage that so deeply wounds the meek and humble Heart of your Son? 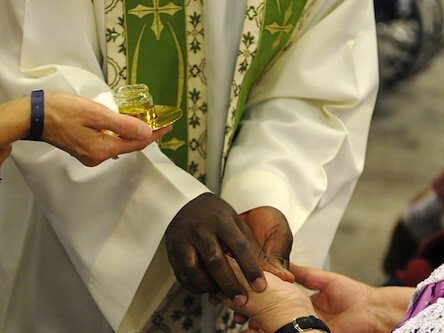 You know that priests are other Christs when they exercise their ministry in the sacraments (In Persona Christi), so that your Son, who identifies with them (and they with Him), suffers a special agony when His priests do not pray and distance themselves from Him by living according to the ways of this world. The Church today is suffering because of some of her priests. Satan wants to destroy them, they are too much for him! So I beg you, dear Mom, go to every priest in the world, and give each of them an injection of your own love for Jesus so that, fascinated by the beauty and greatness of this love, they will “fall for Jesus” and return to Him with all their heart. Everything is possible for you, O mighty Virgin! 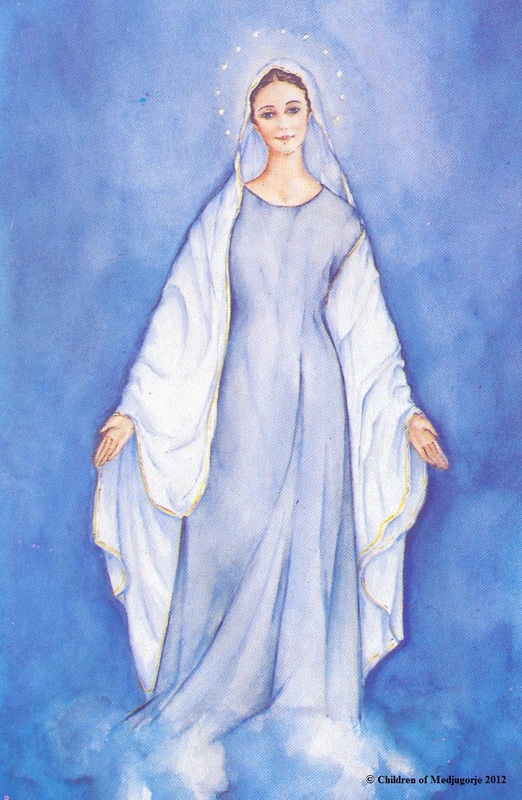 I thank you for the many priests who, invited by you to Medjugorje, receive the grace of profound inner change. You nurture them, you support them with your maternal solicitude and walk before them in their ministry. They are no longer alone in the hard fight that is theirs. I also thank you for the many priests who breathe holiness and who reflect the meek and humble heart of your Son. Such splendor! Such a balm upon our hearts of sheep! Dearest Gospa, everything you say to us is pure gold… Why pick and choose? We pray to you, help us to slow down, open our hearts, and listen to you! Shema Israel! Listen, Israel! PS1: Our Lady said: “Pray for peace so that as soon as possible a time of peace, which my heart waits impatiently for, may reign (June, 25th 1995). I desire to renew prayer with you and to call you to fast which I desire to offer to my Son Jesus for the coming of a new time – a time of spring (Oct 25, 2000). “These days are the days when you need to decide for God, for peace and for the good. May every hatred and jealousy disappear from your life and your thoughts, and may there only dwell love for God and for your neighbor. Thus, and only thus shall you be able to discern the signs of the time. I am with you and I guide you into a new time, a time which God gives you as grace so that you may get to know him more” (January, 25, 1993). PS6. Follow the evening program of the parish!